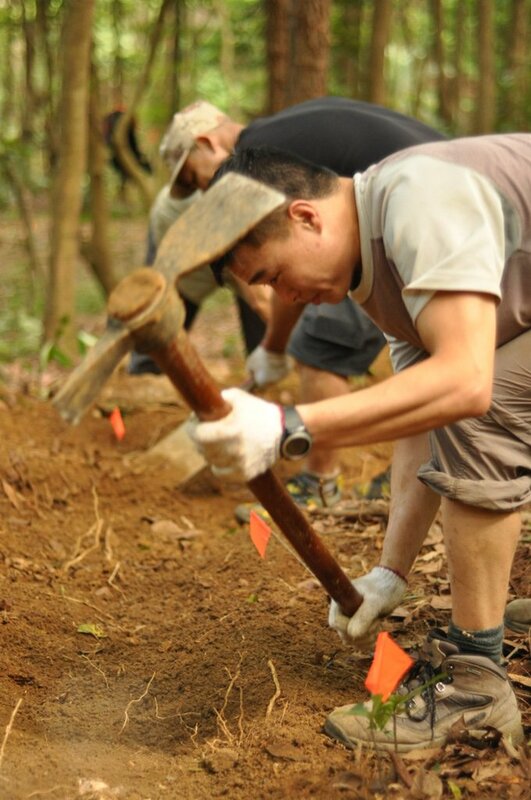 For the first time in a decade, HKMBA volunteers joined forces with AFCD and others to build new trails in Tai Lam Coutry Park this past weekend. If ever anyone needed a visual example in arguing that nothing is impossible, they would need to look no further than beyond the flagstone steps leading from Route Twisk to the "official" Mountain Bike trail at Tai Mo Shan. 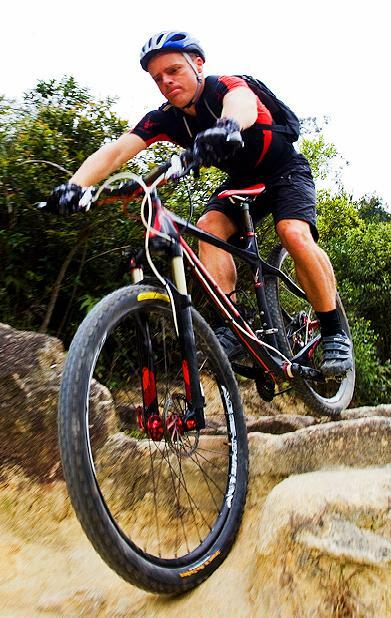 What seemed like a lost cause mere weeks ago is back on track - we are finally seeing the beginnings of a proper trail system, purpose-built for mountain biking, in Tai Lam Country Park. Feature: Chiru Bikes - can they tame the Tiger?? 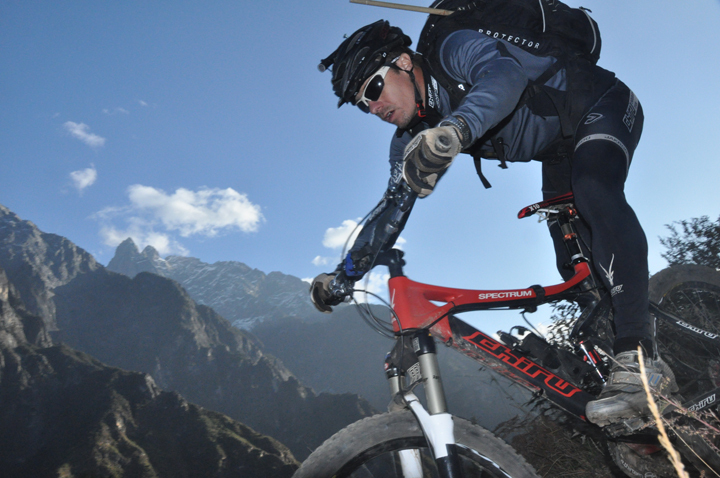 Pierre Arnaud Le Magnan, owner and founder of Chiru Bikes and a well known elite Mountain biker and adventure racer puts his new chiru bikes and his wits to the supreme test against the tiger and the dragon, two legendary mountain ranges in north west china in the first ever chiru EPIC and Quest. They are back in business! Access to the park is FREE ! !